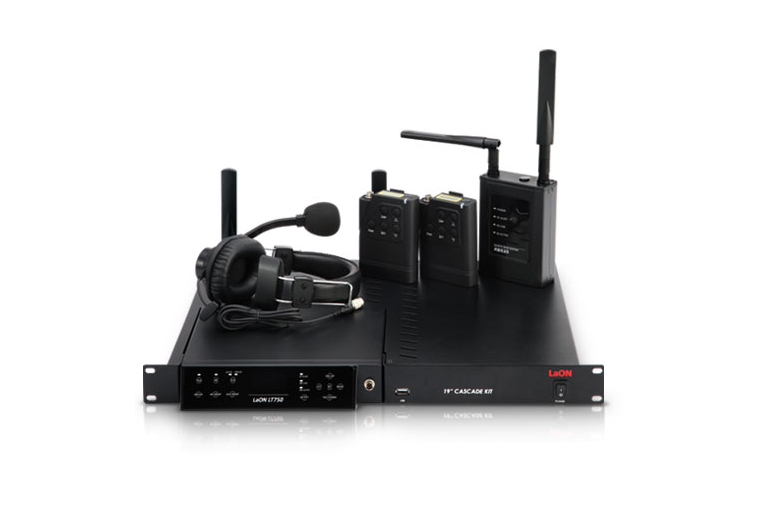 Audio and Visual hire equipment ranging from communications systems to studio microphones. We specialise in the hard to find items. The easiest way to book is to contact your nearest office via phone or email, where our rental team will be able to assist with your enquiry. We are constantly adding new equipment and updating old equipment so, if you are looking for something that does not appear on our website, please call or email your nearest office with a request because if we don't have it, we will no doubt know where to find it.